What should I take note of on my first trip to Korea? I remember being just as worried as I was excited on my first trip to Korea – were the people there friendly? Would I get used to the food? Is it as nice as I had dreamed it to be for years? Here are 5 very useful, and very heartfelt tips that I thought I should share. They go beyond the usual ‘take care of your belongings’ and ‘try not to act too much like a tourist’. These are my personal thoughts after having travelled in the country, please don’t take any of these personally. Also, do share if you have had a better experience with some of these situations! Some of you may think: Ah, what a basic tip. 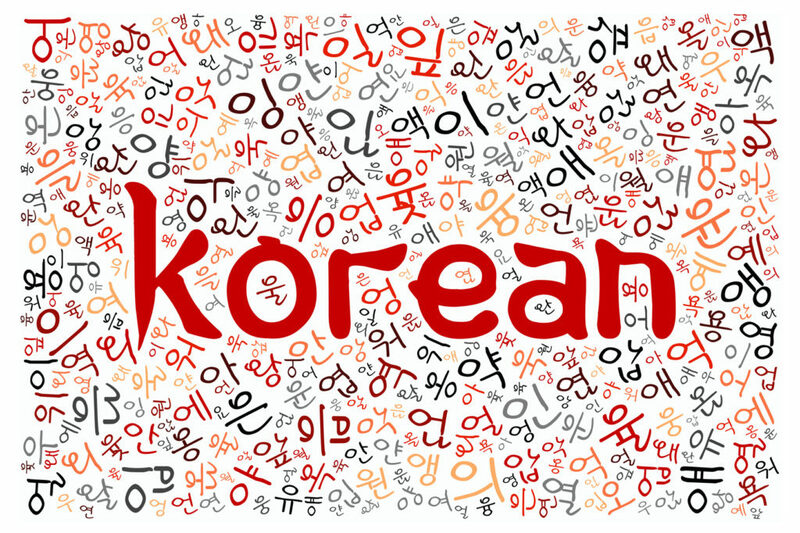 Of course I know it would be good to speak some Korean in Korea, what are you talking about? It sure is, but I thought it would be good to elaborate a little more on this. 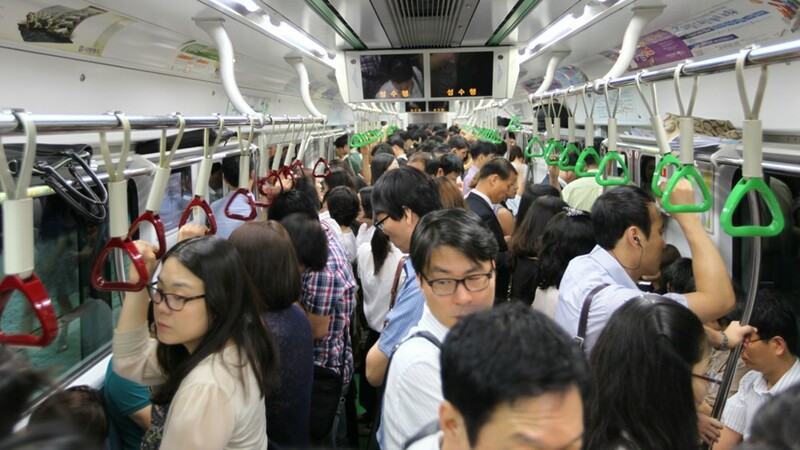 For those who are heading to the capital city of Seoul, you naturally expect most people to speak some smattering of English. After all, it is also a metropolitan city where English is a subject taught in school. Although a lot of people in Seoul are able to speak simple English (sometimes Chinese, especially if you meet the Chinese staff in restaurants and cosmetics shops), you will find that many of the older generation and non Seoul residents are not as fluent in English. Some may struggle to understand even simple numbers or common words like ‘toilet’. I’ve heard of people who got angry and frustrated when locals, especially shop staff, don’t understand their English. Please don’t be – these locals are not obligated to understand English, or in fact any language other than Korean. If anything, my personal opinion is that you should be the one taking the initiative to learn the language of the country that you are visiting. That being said, most locals I’ve met are very helpful and will try their best to understand what you are saying, if not find someone else who understands English to help you out. But of course, the best solution to this language problem is really just to pick up a few basic phrases that could tide you through common situations. So you’re standing in the train carriage and minding your own business, when you suddenly feel a hand pushing you aside. No, it isn’t a thief or a gangster – it’s most likely just an ahjumma or ahjussi trying to get through to the other side. I’ve also experienced being pushed aside by a few middle-aged people, and it’s really not just tourists who are being picked on. Most people I’ve spoken to never really get used to this when they travel to Korea. It probably takes some time getting used to. I don’t want to generalise here but I’m saying this purely based on my experience + a few stories shared by other tourists. We faced a very real case of racism on Jeju Island, where a 7-11 part-timer tried to chase us out by saying that he was closing shop (7-11 closing? And in the day? Really?). Thankfully, I had a friend with me who was fluent in Korean and immediately questioned why he was chasing us out. He kept mum after that and left us alone, but it left quite a bad impression on us. My tour guide did tell us before that a lot of Jeju residents are not particularly fond of tourists, especially the Chinese. We reckoned he was picking on us because we were all Chinese (Singaporean Chinese) – we definitely did look Chinese, even if we were speaking English among ourselves. I have a few more instances that I can think of where I can think of subtle racism against Chinese, but I think I’ll talk more about that some other day. Regarding the SEA part, this is really based on other people’s stories, so I don’t think I’ll share them because it’s not my story to tell. Do I think it’s real? If you ask me, I definitely do think that to some extent, yes, and it’s mostly to do about skin colour – a very sensitive topic that I’ll steer clear of. Is there anything you can do to combat racism? I think one thing that definitely works is to be able to speak some Korean and defend yourself (as I learnt from my friend), or at least let the other party know that you understand what he or she is talking (bad) about you. It might not stop them completely, but at least they can’t laugh at you for not being proficient in their language. I’m dead serious about this one. Please don’t pack all your high heels and heeled boots to Korea thinking that you can pull off a fashion shoot everywhere, because you will definitely regret it. We all fondly remember Korea as a country full of steep slopes, stairs, and more steep slopes. We barely gained any weight after staying for 6 weeks in Korea. Why? Because we were climbing darn slopes to and fro our hostel every single day!! You also need to climb lots of stairs in the subway stations, because you can barely find a lift, and lifts are mostly used only by those who are handicapped. Even the elderly ahjumma don’t use lifts, so can you imagine the weird stares you will get? 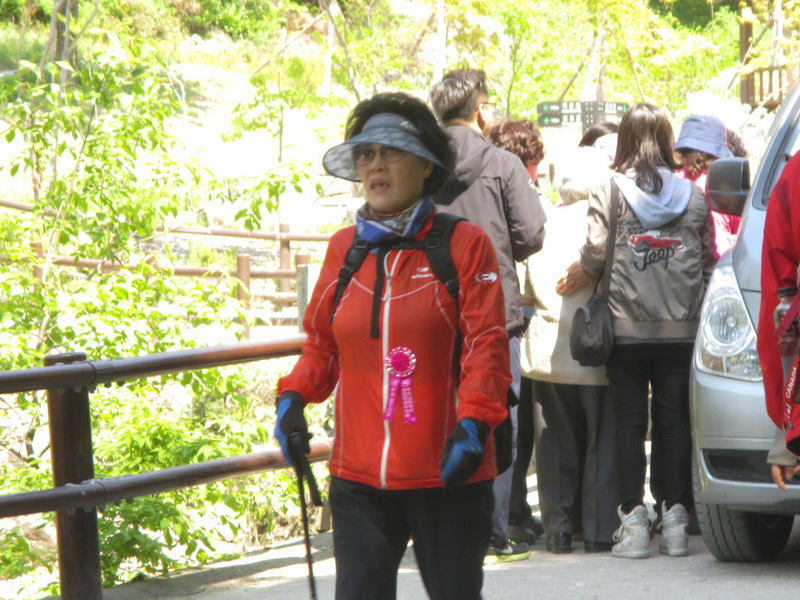 On that note, you will find many ahjummas hiking and scuttling up the slopes. Why? Because they are much fitter than you! They may even laugh at you for struggling (first-hand experience here) in your nice shoes. Save your ego and your feet by taking my advice and wearing a pair of good sneakers or sports shoes. This is especially if you are planning to go sight-seeing or do some intensive shopping. Leave the heels to the experienced locals. For those of you who grew up in a climate with four seasons, this is probably not news to you. However, for those of us who grew up only living with one season and 2 types of weather (sunny and rainy), this can be a difficult concept to grasp. I’m not sure about spring because I haven’t experienced it yet, but this tip is also especially relevant in summer, late autumn, and winter. Summer tends to be really hot, humid, and rainy, meaning that you always have to bring an umbrella with you. If you don’t want to, then you definitely have to check an accurate weather forecast to be sure that it won’t rain. It’s not a drizzle, by the way – think downpours and thunderstorms. Every. Single. Time. You may also receive heat wave alerts from the government if you are using the Korean cellular network, because the Korean summer heat is really unbearable, even for someone who grew up in the tropics. On those days, you should really just stay indoors and eat ice cream. Heat waves can be really deadly, so don’t take them lightly. I had the chance to experience autumn transitioning into winter, when I witnessed the first snow. The temperature change was definitely noticeable, and we found ourselves having to take extra precautions against the chill with items such as heat packs and gloves. Some days also tend to be much colder than others, maybe due to a shift in winds or lack of cloud cover, so always, always check the day’s min/max temperatures to get a better gauge of how many layers you should be wearing. The tips about wearing comfortable shoes and the train experience are all very real and really great advice. Thanks for posting this! I’m planning to make my first visit later this year so it will come in handy. Korea is very high on my bucket list! Thanks for this insightful post and the advice! !